A public interest petition filed by Senior advocate R Gandhi which gained popularity, more because of sitting judge C S Karnan's dramatic entry before the division bench hearing it, than its controversial contents will most probably be withdrawn, with Gandhi filing a memo in the high court stating that he be allowed to withdraw the petition considering the word of assurances given by the Chief Justice of India. This PIL, which became an issue of continued disorder in the Madras High Court, was filed to question the selection process adopted for the appointment of 12 new judges for the high court and also sought to recall the entire list.On January 8, a division bench of Justice V Dhanapalan and Justice K KSasidharan in an interim order restricted the Union law ministry from processing the list. The major objection of the advocates was the so-called over-representation given to two communities from which three candidates each had been included in the list. 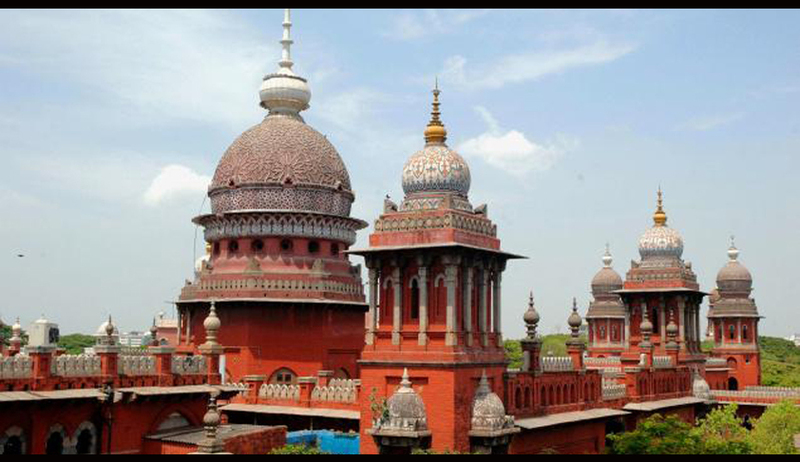 As per reports of Live Law, with the details of 12 names recommended by the collegium of the High Court in December 2013 becoming public, there have been demands by sections of the Madras Bar asking for its total recall. As of now, printing negative pamphlets against judges, naming even Chief Justice of India P Sathasivam, holding demonstrations and taking out rallies, are some of the steps that have been taken up by the Bar. Senior Advocate R Gandhi, who has also won an interim order of status quo, preventing the central and state governments from processing the list of names, has also filed a PIL. In the backdrop of these events at the Madras High Court, a sitting judge, Justice C S Karnan, had surprised everyone in the court by barging in a court hall while a division bench of Justice V Dhanapalan and Justice K K.Sasidharan was hearing a PIL last Wednesday, calling the selection unfair and that he would file an affidavit in his own name. The scene has now shifted to Delhi with the High Court administration taking the matter to the Supreme Court, so as to get the interim order vacated. This matter has however made all the top bar associations come together, and any developments in this matter will now depend on the fate of the case at the hands of the apex court.